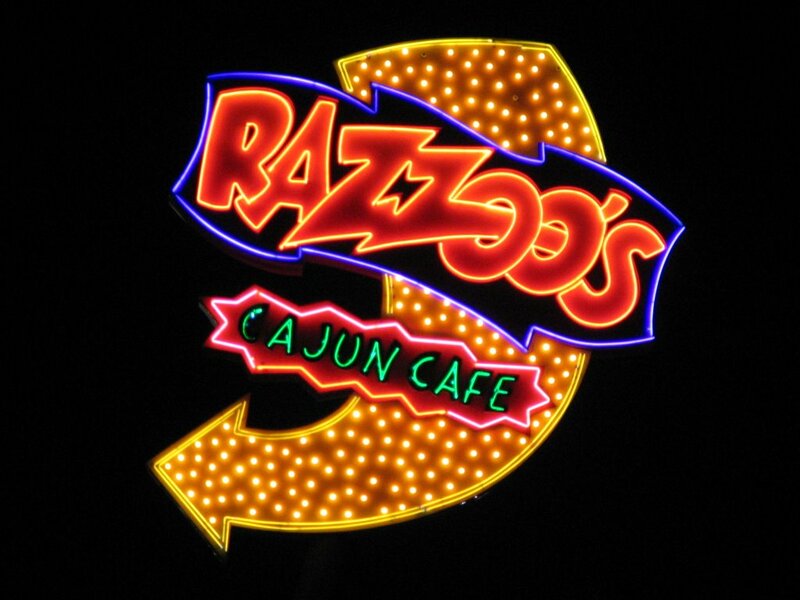 To prove that he actually once did something other than driving a truck, Eddie took me out to dinner at a place he used to work called Razzoo's Cajun Cafe. Even after enjoying the best damn blackened Tilapia I think I've ever had, it was still hard for me to imagine Eddie saying "Welcome to Razzoo's. May I take your order?" He makes a much better truck driver; although now, he's taking my order. Oh Eddiiieeeee....will you please bring me another diet coke? I don't want to get the Eddie fans all riled up; I'm not that bossy. OK, maybe I'm a little bossy, but I also tip very well.